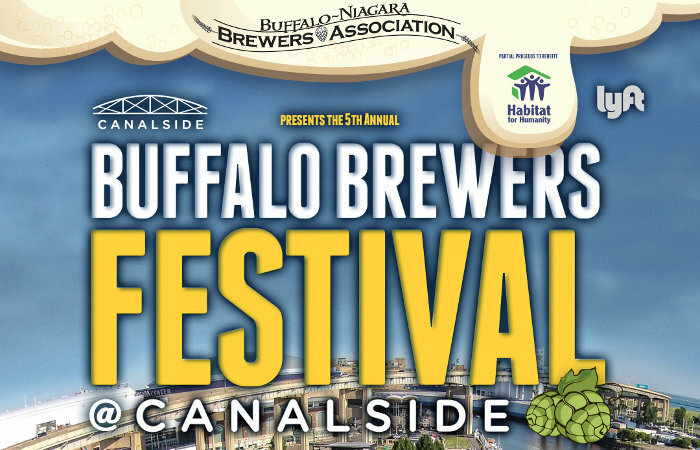 Tickets are on sale now for the fifth annual Buffalo Brewers Festival, which takes place on June 23 (4-7p). The marquee festival, which returns to Canalside for 2018, will feature 100% local Buffalo & WNY breweries, as well as local food vendors and food trucks. The festival will also feature a special summer brew that each brewery will make their own version of – this year is saison. 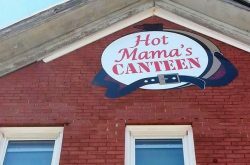 There will also be a number of special features, including local ciders, meads, and a Farm to Pint tent highlighting brews made with local malt and hops. Tickets can be purchased at BuffaloBrewersFestival.com. 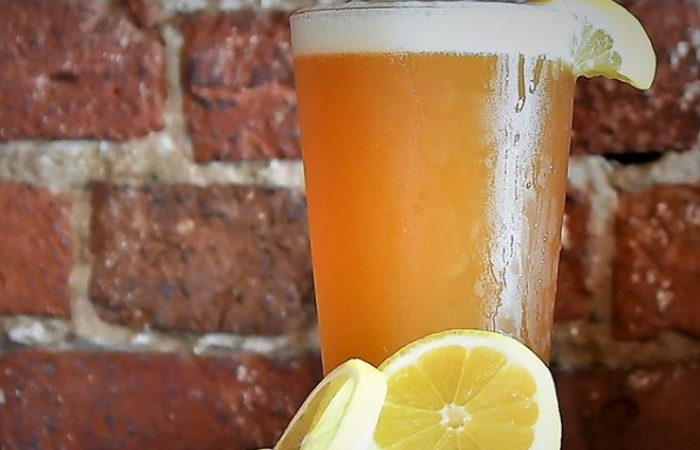 The next time you find yourself at Charlie’s Boat Yard, make sure you order a CBY Boatyard Brew, a session IPA brewed specifically for them by Buffalo Brewing Company. Hopped with Chinook, Simcoe in the boil, Vic Secret in the whirlpool and Citra and Mosaic dry hop, the result is a beer that was built to be consumed at the small boat harbor. 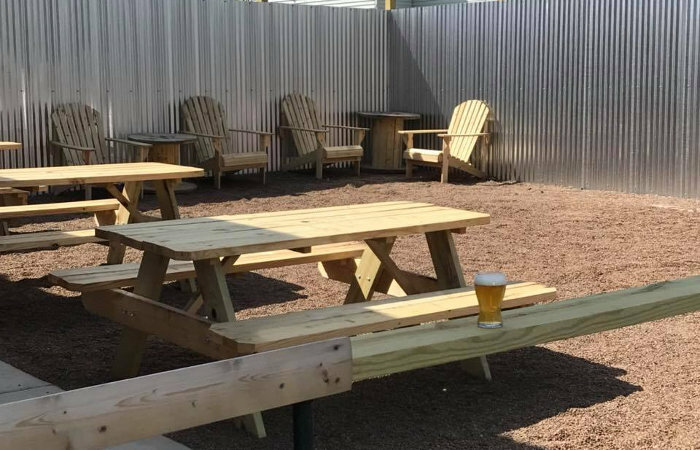 And the next time you’re down at Buffalo Brewing’s taproom, grab a pint and head out to their new beer garden. 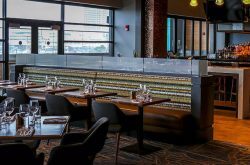 The space features plenty of open space and seating, including wooden Adirondack chairs and picnic tables. In honor of the forthcoming third Bill & Ted film, Pearl Street Brewery are paying homage to William “Bill” S. Preston Esq. and Theodore “Ted” Logan, collectively known as the Wild Stallions, with their latest brew, Wild Stallions Imperial Hefeweizen. This beer is an amped up version of Wild Ox Wheat beer, clocking in at 7.6% ABV. Banana and clove balance perfectly with smooth wheat and noble hops for a rounded, interesting, and totally drinkable beer, which may hide the ABV a little too well. 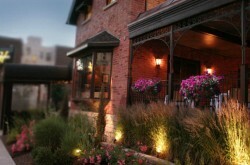 Wild Stallions might be the perfect reason to reacquaint yourself with Pearl Street’s many patios. There’s nothing that says summer more than hitting the open water with fresh local craft beer, and luckily you can do both with Grand Lady Cruises. On June 24, Thin Man Brewery is taking the cruise over ($38 gets you a two-hour cruise, 4 beer samples, light appetizers and live music). From there, Woodcock Brothers Brewing will be featured on August 7, Pressure Drop Brewing on August 21 and Big Ditch Brewing on August 28. 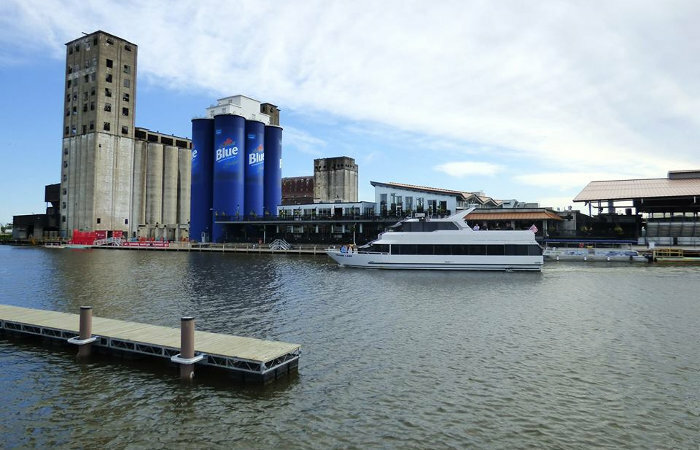 Grand Lady Cruises depart from Buffalo Riverworks (boarding 6:30p, sailing 7-9p). 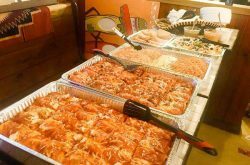 Space is limited so book online or by phone at (716) 873-4630.